If you noticed the Windows Phone start screen , you will find that there are few double wide tiles there . HTC Weather App Tile ( HTC Phones ) if installed . One of the tiles that provides double wide tiles when pinned to the Start Screen is the Music + Videos Hub . When you pin an artist to your Windows Phone Start Screen which will place a double wide tile on your Start Screen for the Start Screen . If you are a developer and want to have a Double Wide Tiles for your App , currently , this is not possible . The double wide tiles in Windows Phone is currently available only for Microsoft and partners . Windows Phone devices come with some Start Tiles already installed by Microsoft and its mobile operator and hardware manufacturer partners. These Tiles consistently follow the Metro style. 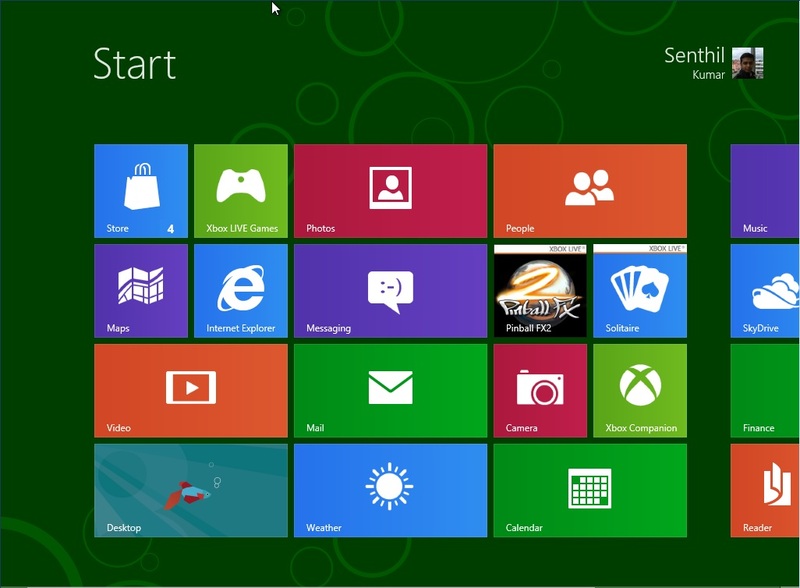 Double-width Tiles are available only to Microsoft and its partners.